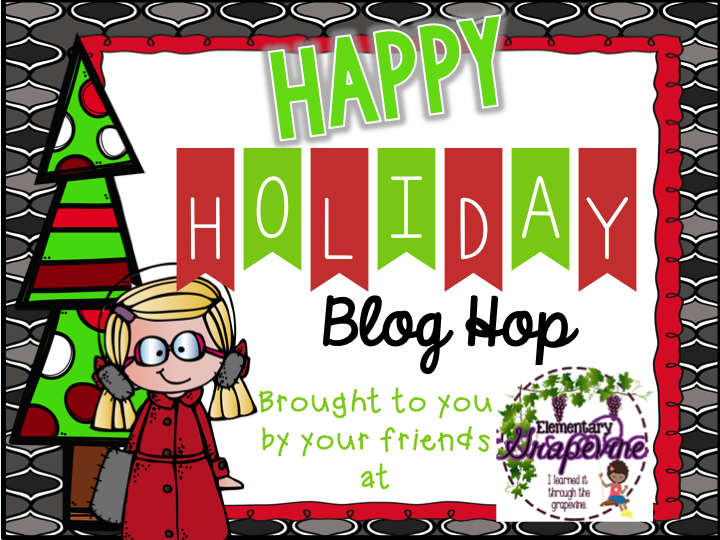 Today I am linking up with my blogging buddies from the Elementary Grapevine to present to you a Holiday Blog Hop!! 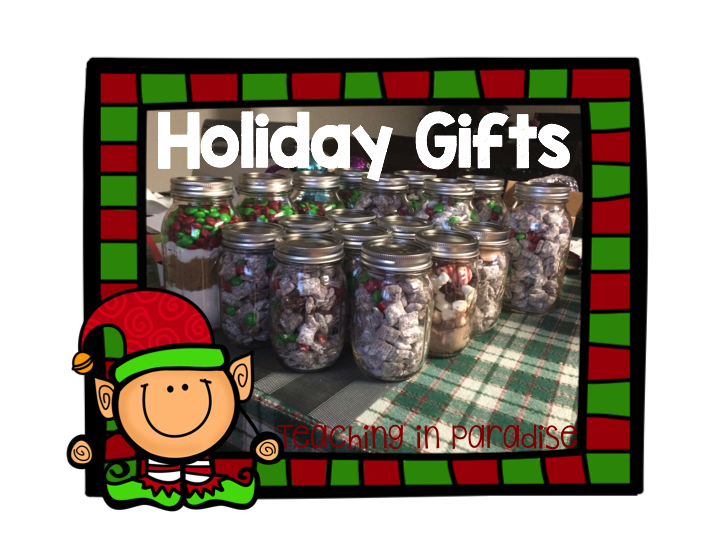 Today I will be sharing some gift ideas with you that I have done in the past. Each year, I order books from Scholastic and stock up on the multiplication flash cards from the Target dollar section. I will usually add in a candy cane, Christmas pencil, and some type of holiday straw into their gift bags. 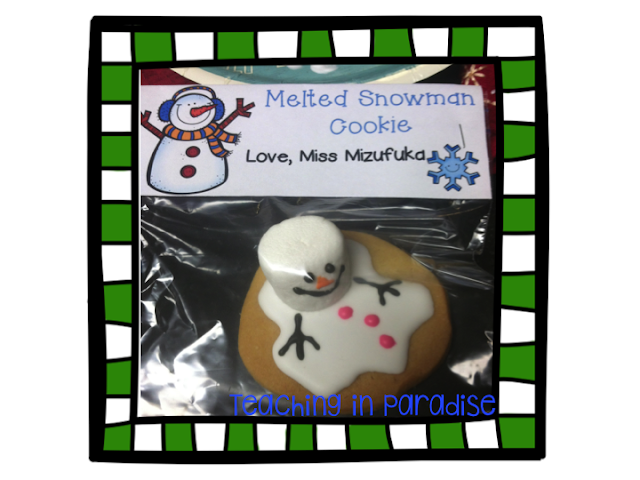 I also bake these melted snowman cookies for them. 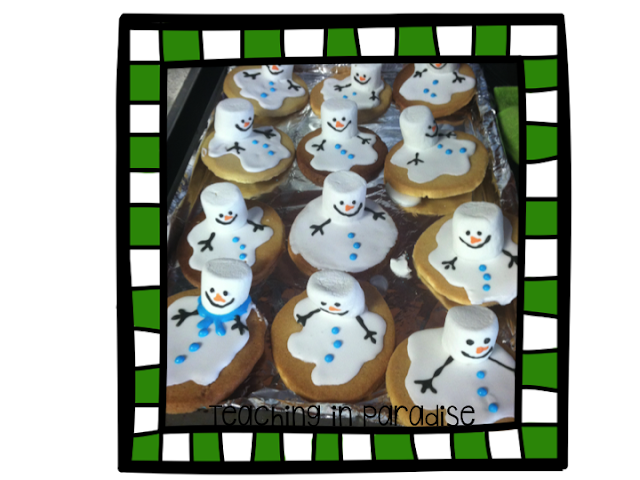 If you would like detailed directions on how to create these cookies, as well as an awesome sugar cookie recipe you can check out this post. 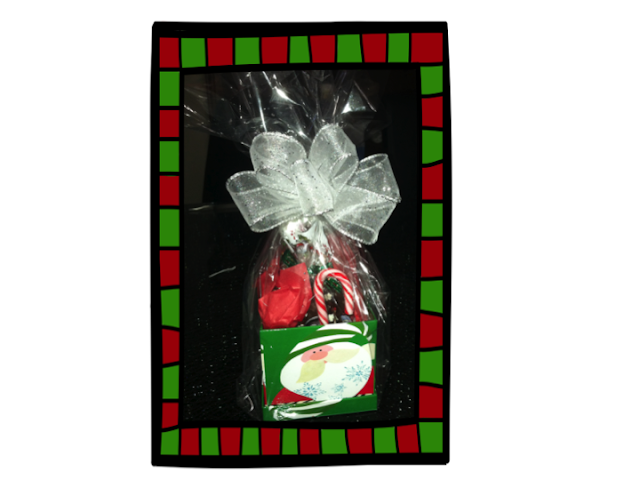 If you're interested in using these editable cookie bag toppers, you can download a free copy in my TPT store. 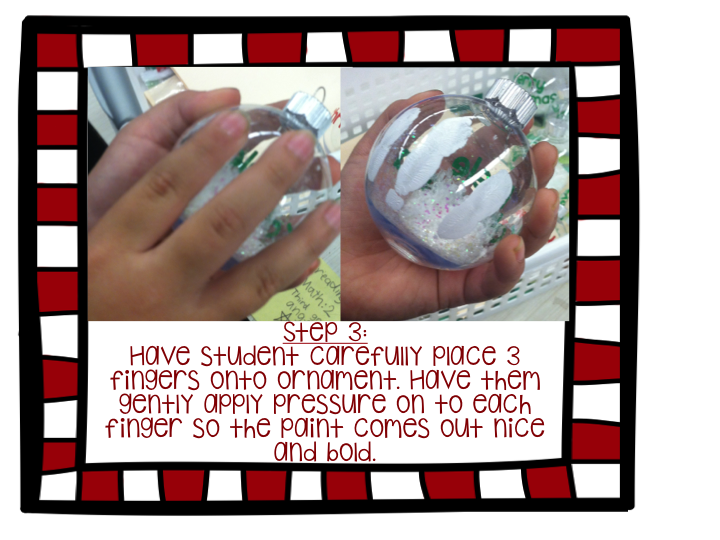 Each year my students make snowman finger printed ornaments to gift to their families. It is super simple and easy. I purchase clear plastic ornaments (because the glass ones easily shatter) and fill them with glitter (fake snow). 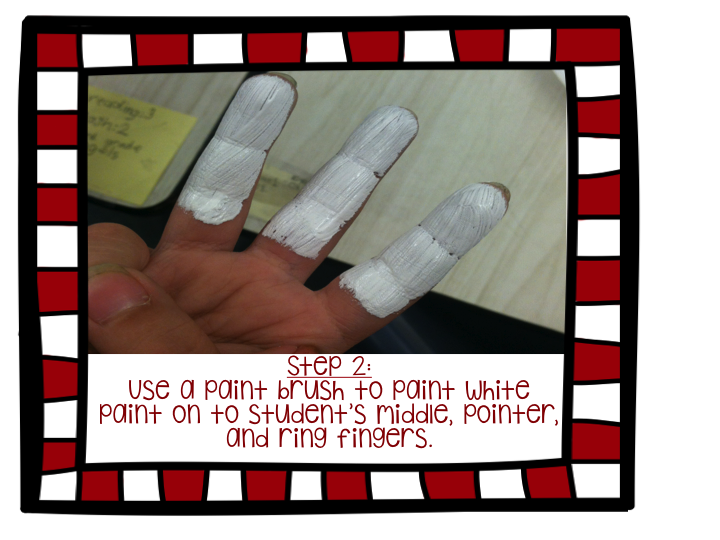 I usually like to give something small to the office staff, custodians, counselors, etc. They help to ensure the school runs smoothly but often get overlooked. It can get a bit pricy when purchasing something for all of these people, so I usually like to bake something. 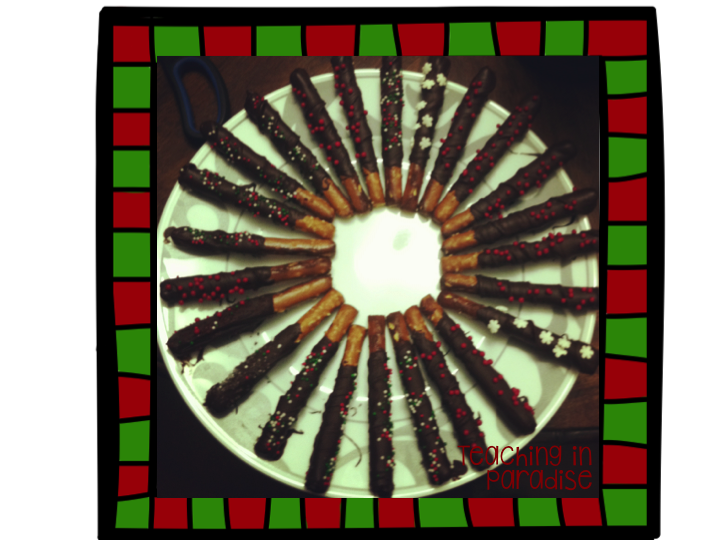 One year I made some chocolate covered pretzels and decorated them with sprinkles. In addition I baked some brownies and added some candy canes to this cute holiday box and then tied it up with a cute bow. 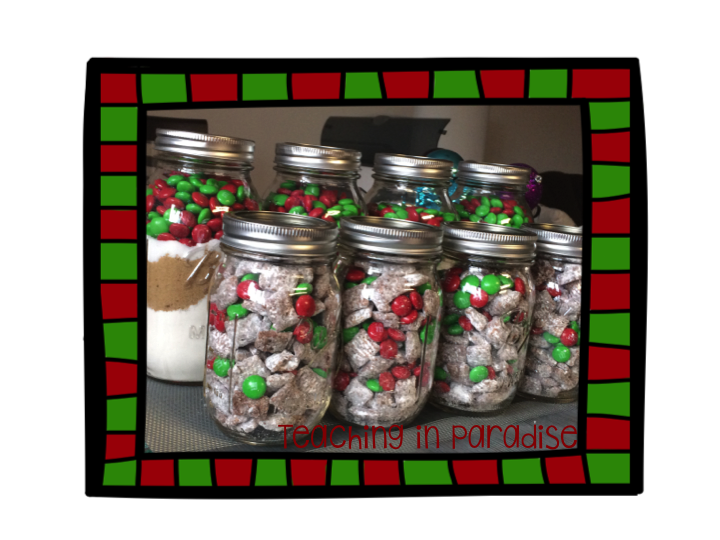 Another idea is to make some puppy chow, add some holiday m&ms and throw them into a Mason Jar. This comes out SUPER CUTE and who doesn't like puppy chow?! I added some ribbon and tied on directions on how to prep. the cookies (along with the wet ingredients needed). 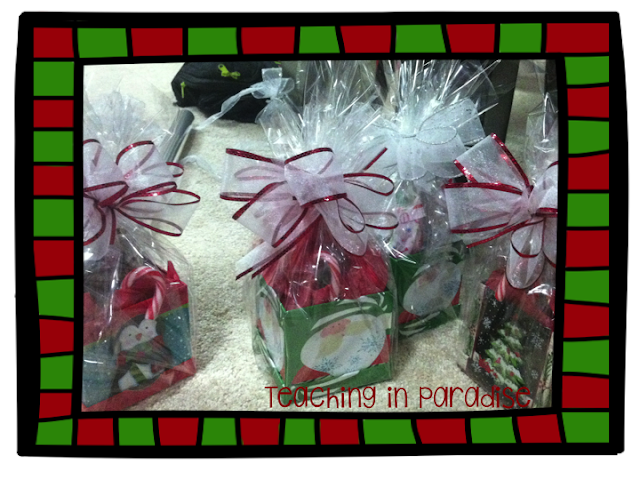 You can snag the labels I used here. 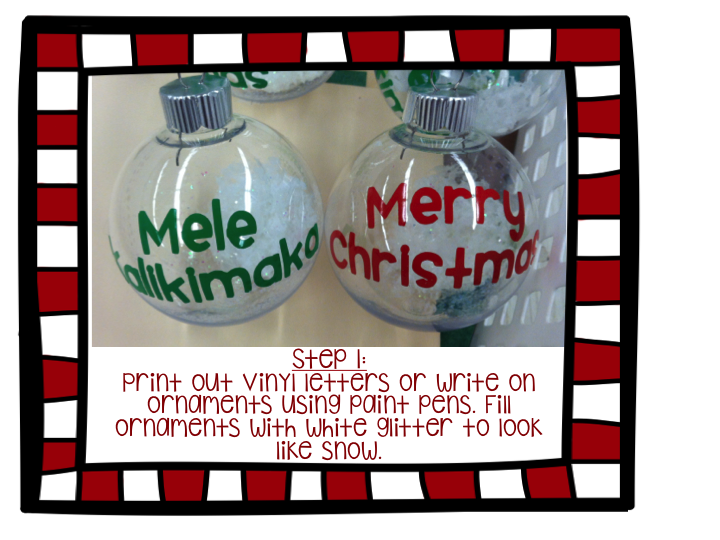 I hope you are able to use some of these ideas this holiday season! All of these gifts are easily adaptable for anyone :) What are your go-to holiday gifts? I'd love to hear in the comment section below! 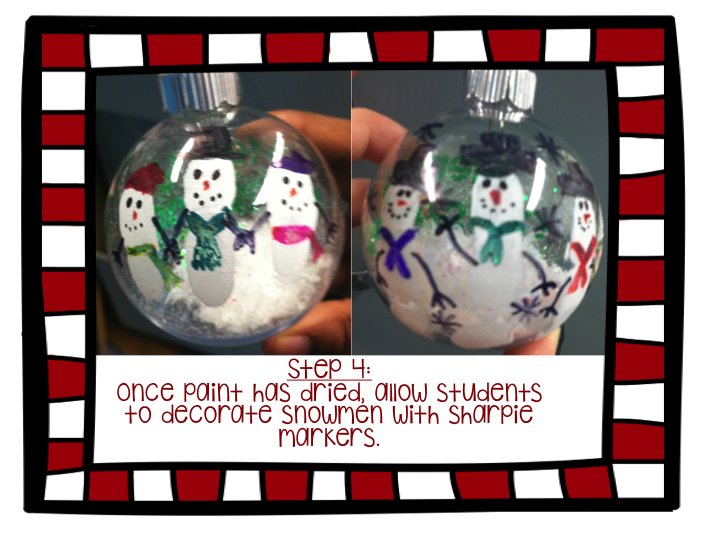 Head on over to Lory's blog to find out about Classroom Snowball Fights! !